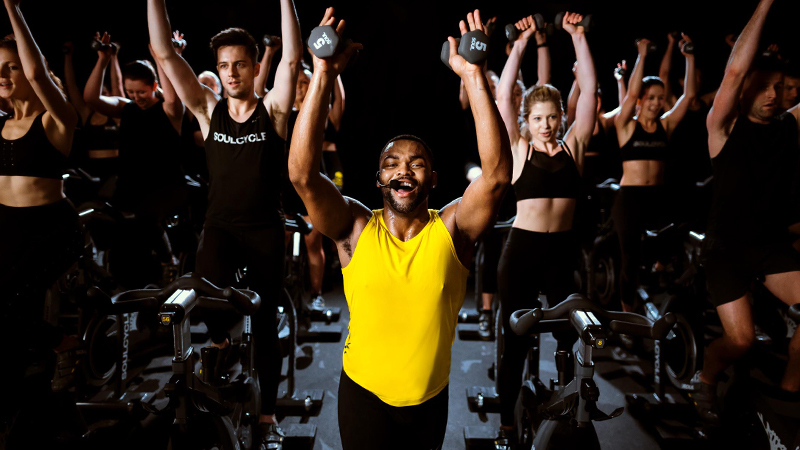 Community is at the heart of everything we do at SoulCycle, and we’re proud to to donate 100% of the sale price of each fundraising ride, throughout the month of February, in support of this incredible organization’s unwavering support of civil and racial justice. 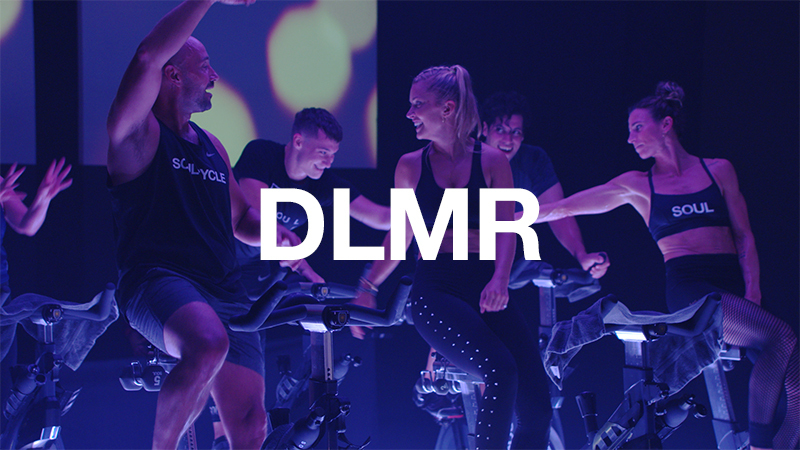 Find your nearest ride below—and support our goal! 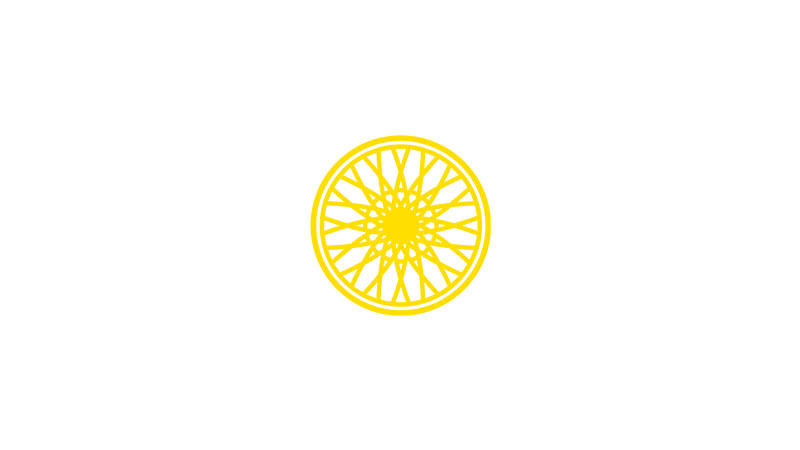 Then, follow along @SoulCycle all month long. 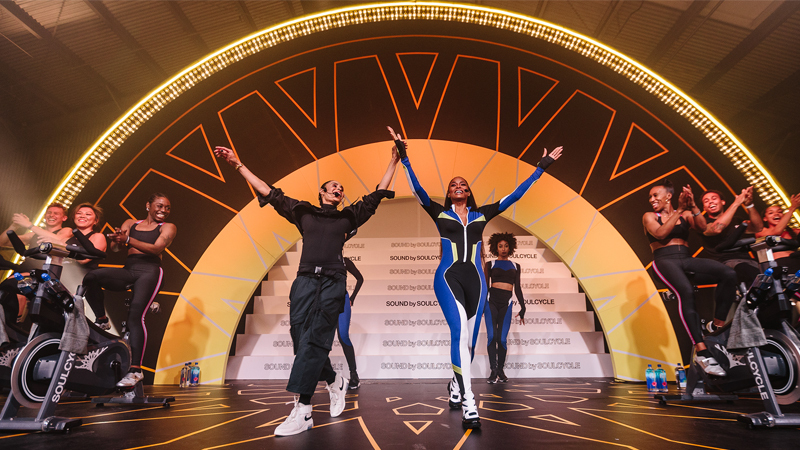 We’ll be sharing groundbreaking moments from the history of the civil rights movement, as well as getting inspired by members of our Soul community. We encourage you to be a part of the conversation. Black History Month NAACP LDF Fundraising Ride with Trammel on Wednesday, 2/6 at 7:30pm. Black History Month NAACP LDF Fundraising Ride with Taye on Friday, 2/15 at 6:00pm. Black History Month NAACP LDF Fundraising Ride with Mike Press on Monday, 2/25 at 9:15am. Black History Month NAACP LDF Fundraising Ride with Olivia on Saturday, 2/23 at 9:30am. Black History Month NAACP LDF Fundraising Ride with Allison on Monday, 2/25 at 6:30pm. Black History Month NAACP LDF Fundraising Ride with James Lewis on Tuesday, 2/12 at 6:30pm. Black History Month NAACP LDF Fundraising Ride with Alexis Rose on Wednesday, 2/27 at 7:00am. Black History Month NAACP LDF Fundraising Ride with Jonas on Thursday, 2/21 at 6:30pm. Black History Month NAACP LDF Fundraising Ride with Cat G on Monday, 2/11 at 5:30pm. Black History Month NAACP LDF Fundraising Ride with Bailey on Wednesday, 2/27 at 5:30pm. Black History Month NAACP LDF Fundraising Ride with Isaiah on Thursday, 2/21 at 6:45pm. Black History Month NAACP LDF Fundraising Ride with Jarreau on Tuesday, 2/19 at 6:30pm. Black History Month NAACP LDF Fundraising Ride with Tina on Friday, 2/22 at 5:30pm. Black History Month NAACP LDF Fundraising Ride with Claire H on Sunday, 2/10 at 9:30am. Black History Month NAACP LDF Fundraising Ride with Kamelle on Thursday, 2/7 at 9:30am. 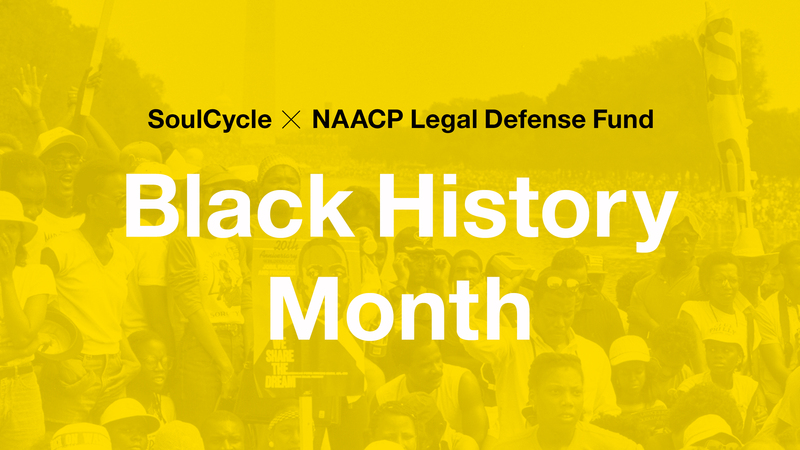 Black History Month NAACP LDF Fundraising Ride with Paula on Wednesday, 2/20 at 7:30pm. Black History Month NAACP LDF Fundraising Ride with Earl on Wednesday, 2/20 at 5:30pm. Black History Month NAACP LDF Fundraising Ride with Melu on Friday, 2/22 at 5:30pm.